There are many reasons to find out if someone has been sentenced to prison. A person does not get sentenced to prison unless he has been convicted of a felony, and even then he don't always go to prison. Felonies are serious crimes and you should find out if someone you are associated with is a felon and has been sentenced to prison. This is especially true if you work in human resources and are involved in the hiring process. Determine the person's full name, possible alias and date of birth. Any other information is useful, but full name, aliases and date of birth is the minimum information necessary to start a criminal background check. Verify name and address history before conducting criminal history records searches. Most criminals commit their crimes close to where they live, so knowing the county where the person lives is important. There are state and national data bases, but these are only as good as the people entering the data. Usually the county will have the best records on crime in that county because it is entered as the case is being adjudicated. State and federal data bases are updated after the fact and require extra steps, so they may or may not be up to date. 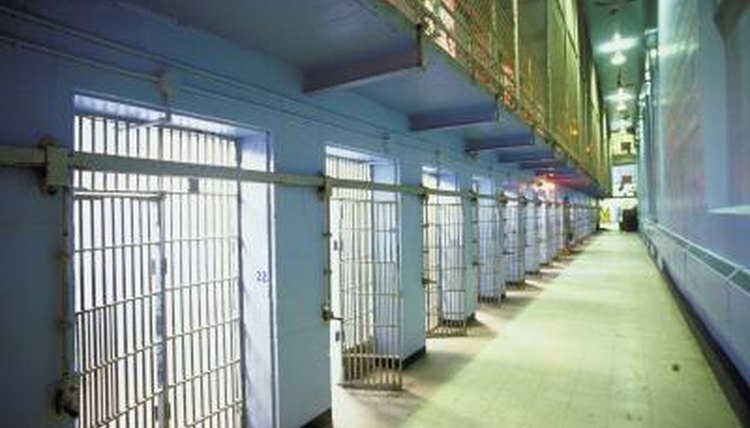 Check the state department of correction's state-wide data base. This has information on current and prior inmates. Using this data base could save you some time because it includes the entire state. You may come up with several people with the same name and have to check out each one until you find your person or eliminate all the names. Search the national data base in which 47 state corrections departments participate. Using this data base could save you time if the person you are looking for information about was in prison in another state. Conduct a thorough criminal background check if the other data base searches do not provide satisfactory information. If your person had a conviction, there is a record of it somewhere and if there was a conviction, then there was a sentence. That sentence will tell you if he was sentenced to prison. Nelson, Drew. "How to Find Out If a Person Has Been Sentenced to Prison." , https://legalbeagle.com/5810437-out-person-sentenced-prison.html. Accessed 22 April 2019.